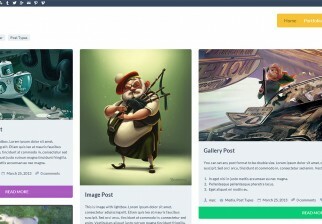 Salient is a high quality premium portfolio and blog theme for WordPress. 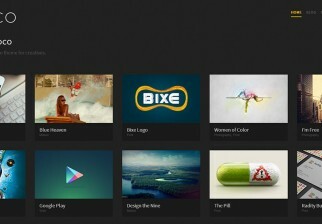 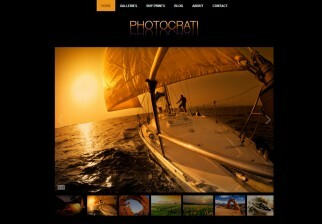 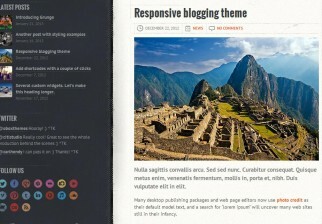 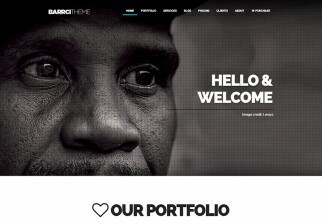 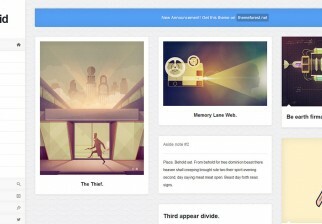 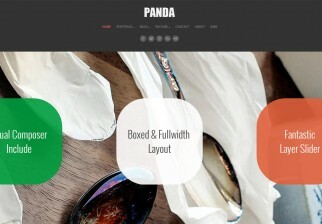 The theme features excellent portfolio and page styles. 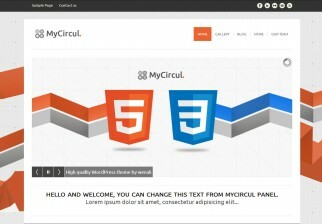 An excellent shortcode system, including many elements such as button and even an icon pack. 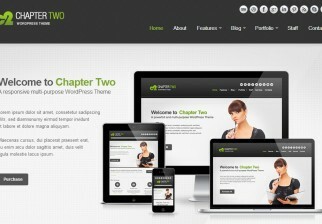 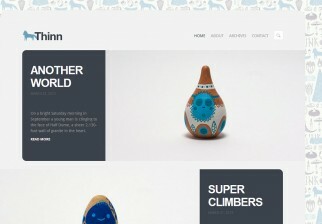 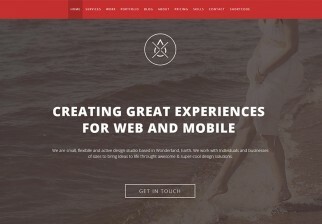 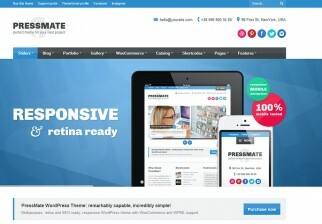 The theme is responsive and looked great in devices tested.